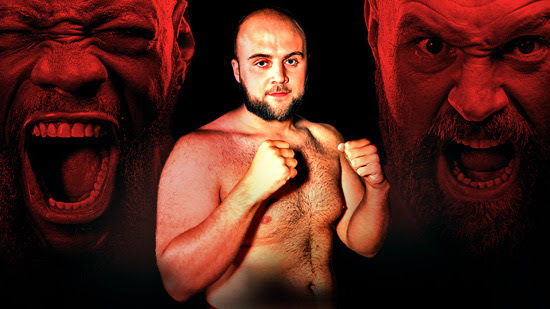 Nathan Gorman insists there is no bias in his assessment of huge heavyweight showdown on Saturday night when he forecasts Deontay Wilder barely being able to lay a glove on the elusive force that is Tyson Fury. The 22-year-old Gorman – who fights Alex Leapai on the bumper Warrington-Frampton pre-Christmas boxing bonanza on December 22 at the Manchester Arena – is a distant relative of the Furys and the pair also share a UK training base at Ricky Hatton’s gym in Hyde. The 14-0 WBC International Silver title holder, however, states that his fight predictions are not based on any loyalties, just personal experience of seeing Tyson up close and personal. “I would say truthfully and without bias at all, whatever I thought,” explained the Nantwich-based heavy. “I have never sparred with Wilder, but from sharing a ring with Tyson I just can’t see Wilder beating him, I really can’t.